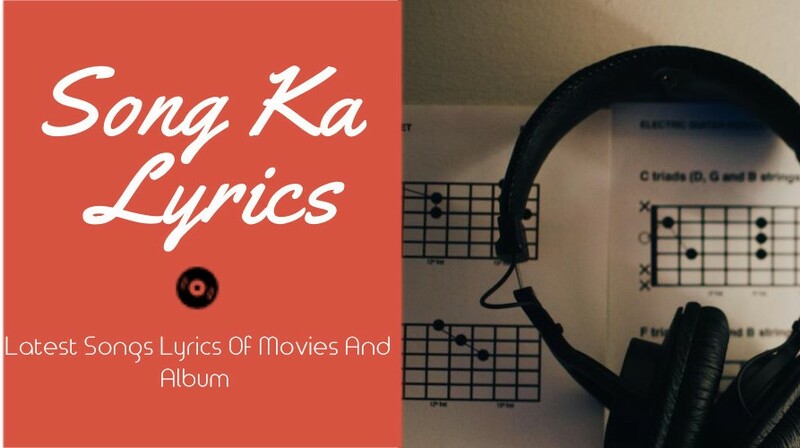 SongKaLyrics is a place where you can get lyrics of Hindi and English songs. We will try to update our site regularly with new song lyrics. First I tell you here all the songs belong to their respected owner. I am writing lyrics because songs have their beautiful meaning which may not understand by everyone. Suppose you are form US and you love Bollywood movies song but unfortunately you don; understand lyrics meaning so for this I am writing this lyrics. I believe you all will love our site.